HR influencers who have discussed the candidate experience share similar views. 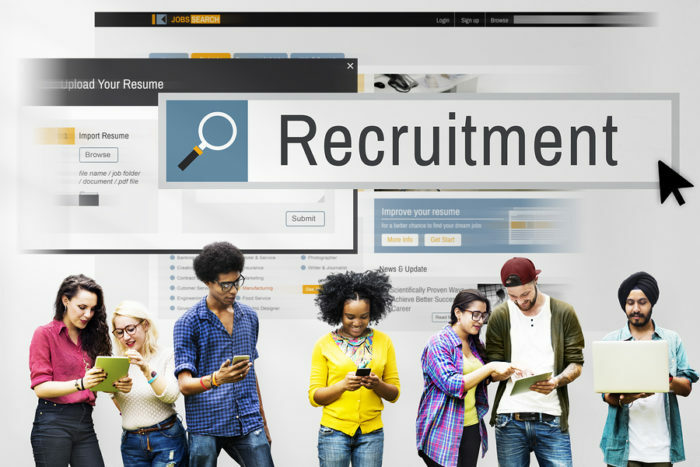 In a 2013 blog post for the Huffington Post, Rayanne Thorn described candidate experience as, “What a job seeker/applicant/candidate goes through during the hiring process.” With the job market being more candidate-driven than ever before, candidate experience will continue to be a major topic for companies and organizations to come. Candidate experience has a direct impact on business from an organization’s reputation to its profitability. Candidates who had an overall negative hiring experience will take their alliances, product purchases and relationships elsewhere. Negative experiences impact the employer brand and can also diminish their ability to attract the “perfect” new talent for their company. As for the opposite, if a candidate had a positive experience, they will continue to increase a relationship with that potential employer. Every single touch point that occurs between prospect and organization will define a candidate’s unique experience. Touch points include career website visits, application processes, conversations with recruiters, interview scheduling, career fairs and job offers. Organizations should aim to deliver both a consistent and positive experience for each and every prospect, which will result in hiring better quality talent. According to the 2016 Talent Board North American Candidate Experience Report, job seekers are doing more company research than ever before and are looking for a smooth hiring experience. Employer brand works hand-in-hand with the candidate experience. Every applicant experience reflects the company brand. In defense of recruiters, consider that they are often inundated with applications and inquiries, and are unable to respond to each and every one. This is a real problem, so what’s the solution? Being transparent with a candidate goes a long way to making the process a more positive experience. Tell jobseekers what you’re going to do, tell them when you’re doing it and tell them when each step is complete. This goes a long way to replacing jobseeker anxiety and uncertainty with trust and confidence. Creating a transparent hiring process instead of an HR black hole is a win for everyone. What does social media have to do with the candidate experience? Social media is nothing more than a communications channel, albeit an extremely powerful one that has instant global reach. Social media as a conversation platform also significantly cuts down on the time it takes to communicate with others. In contrast, an email thread (or conversation) is privy only to those included in the address line. Email messages may get lost in the hundreds of other unopened messages in your inbox, inadvertently end up in junk and spam folders and be deleted or simply missed. With social media platforms like Twitter, you can publicly tweet something out and it’s viewable by all of your followers and anyone else searching for the same topic. For example, a recruiter responding to a question about the company’s hiring process tweets out an answer to all their followers, helping everyone who may have had the same question. Social media also encourages shorter and more concise messages and conversations, in contrast to text-heavy emails. The ease of use and the speed at which information flows on social media allows recruiters to talk to more people in shorter periods of time. Times are changing, and it’s being driven by new technology that integrates and leverages social media principles. Social media brings transparency to the process and corporate culture. Simply put, it’s all about the conversation, knowledge exchange, real-time engagement and bringing back the human element to recruitment. This article was originally published on the Sterling Talent Solutions blog. Debbie Lamb is the junior marketing communications manager at Sterling Talent Solutions, a leading employment background screening and onboarding company. Debbie is a passionate writer with over 16 years of experience in directional, digital and social media marketing and many more years of experience in customer service. She is a leader in the development and execution of content strategy and enjoys learning about the many aspects of background screening. She can be reached at Deborah.Lamb@sterlingts.com.